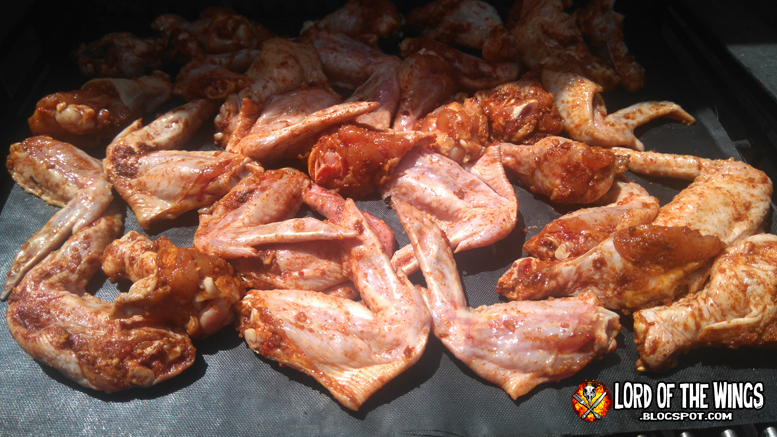 It was a beautiful day out so it was time to fire up the grill and make some wings. 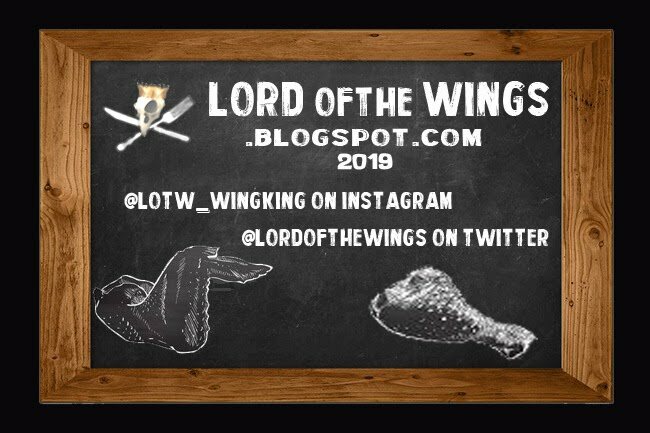 It was also time to do some experimenting in the Lord of the Wings Test Kitchen. 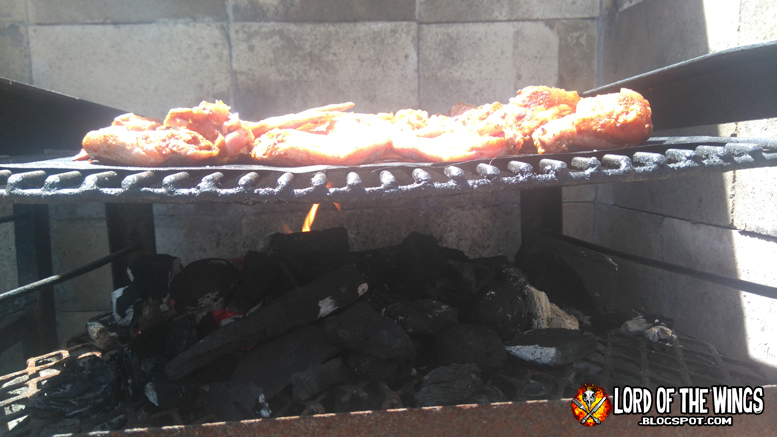 I thought I would try something completely different for this grilling experiment. Ketchup. Ketchup powder - popcorn seasoning to be specific, not the bottled kind. 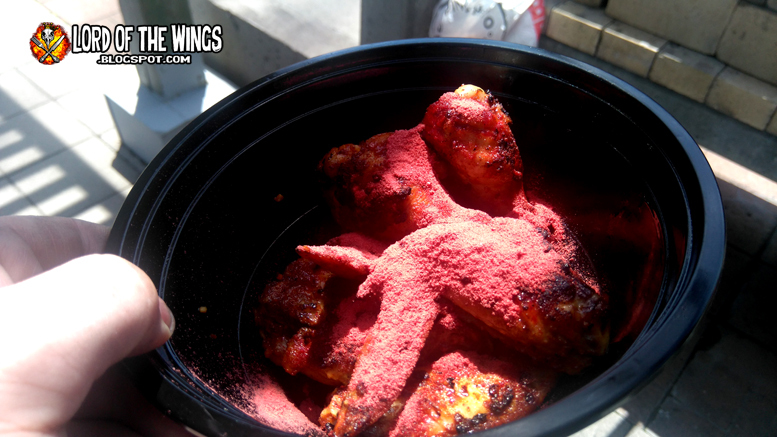 I took a bunch of wings and I rubbed them in salt and pepper, as well as roasted garlic and pepper seasoning. I was using my building's open charcoal grill pit, but I put the wings on a BBQ mat to try and replicate my grilled 'fried' wings. Spoiler alert, it didn't work as it's an open pit with no lid. Bah! 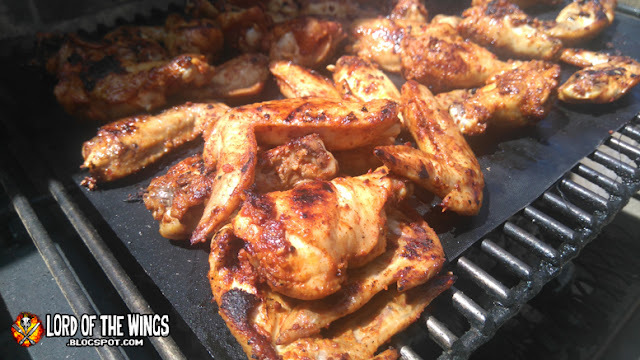 Even with the mat, these wings still imparted that delicious smokey charcoal taste. I put too many on the mat and the area didn't cook evenly, meaning I had to constantly check and adjust wings so that they didn't burn. After both sides were cooked, I started pulling wings to the edge to get them off the heat. 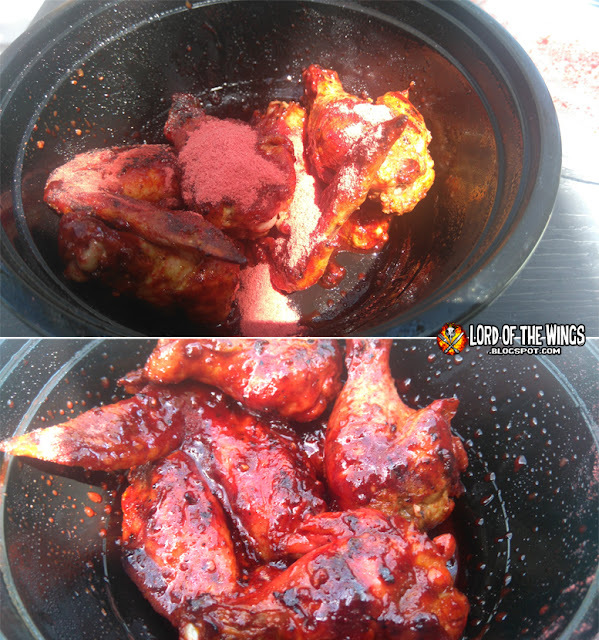 Half of the wings I reserved to sauce with homemade BBQ sauce that had been in the fridge forever that I wanted to use up. The other half was getting the Ketchup seasoning treatment. 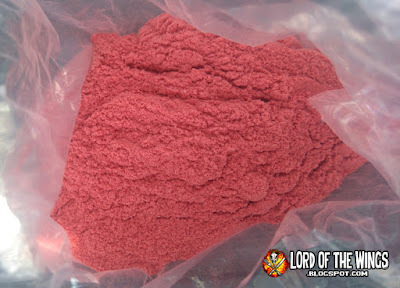 There it was - unadulterated Ketchup popcorn seasoning. Bought at Bulk Barn. It smelled artificially like ketchup and had a glorious pink look to it. You might think I'm being sarcastic, but I was thinking 'yum'. 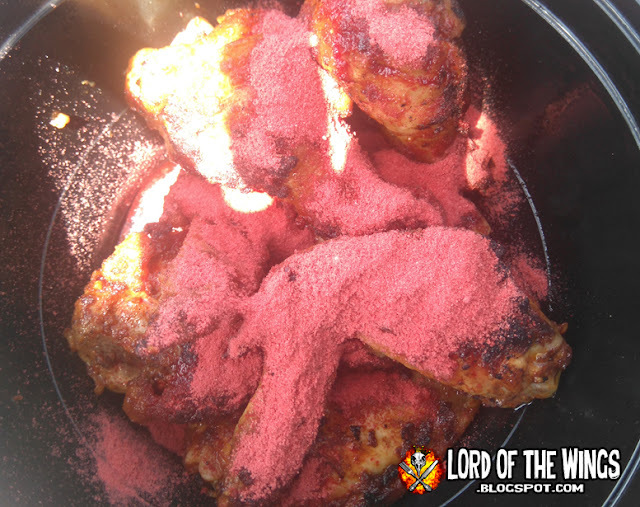 I put my test wings from the grill in a bowl and added the powder on top. Interesting. I wasn't sure what to expect, but I kinda thought it would just be powdery wings. Then I tossed them up, and I noticed something; the powder began to melt! SCIENCE!!! Now that looked like some dang good glaze! I couldn't believe it. They looked tasty to me. The flavour was exactly what it was supposed to be: smokey chicken with that sweet, fake ketchup flavour. I know that sounds odd, but it doesn't taste like bottled ketchup. 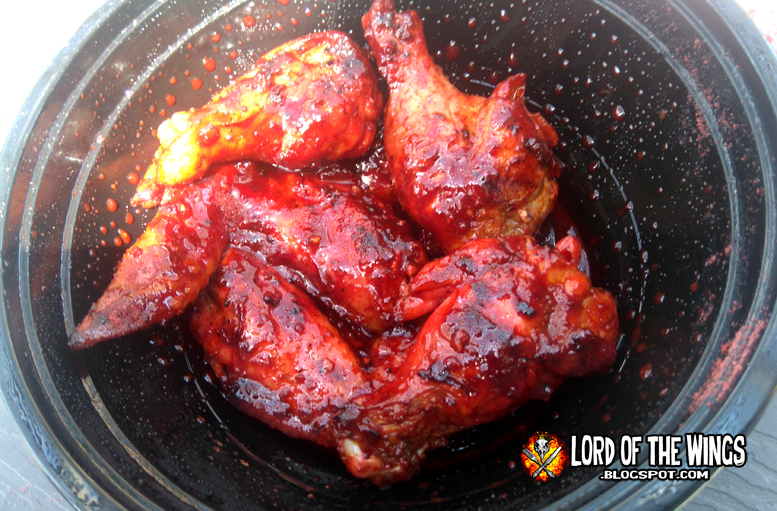 It's sweet and tangy and it worked really well with the grilled wings. 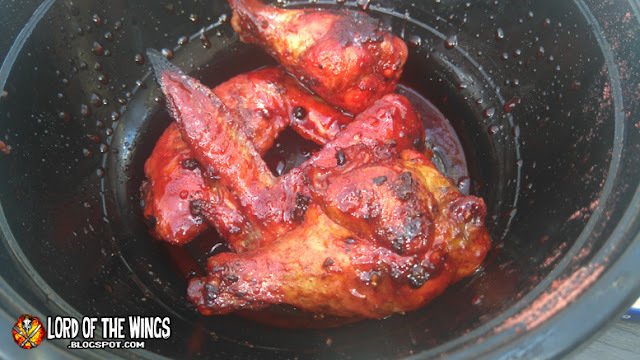 I'm going to add these to my wing repertoire. 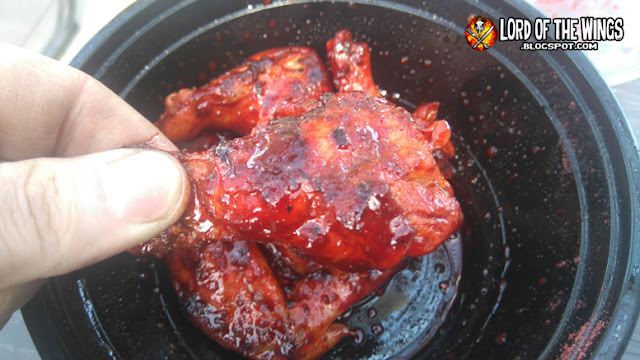 They just offer something different than a BBQ sauced wing. 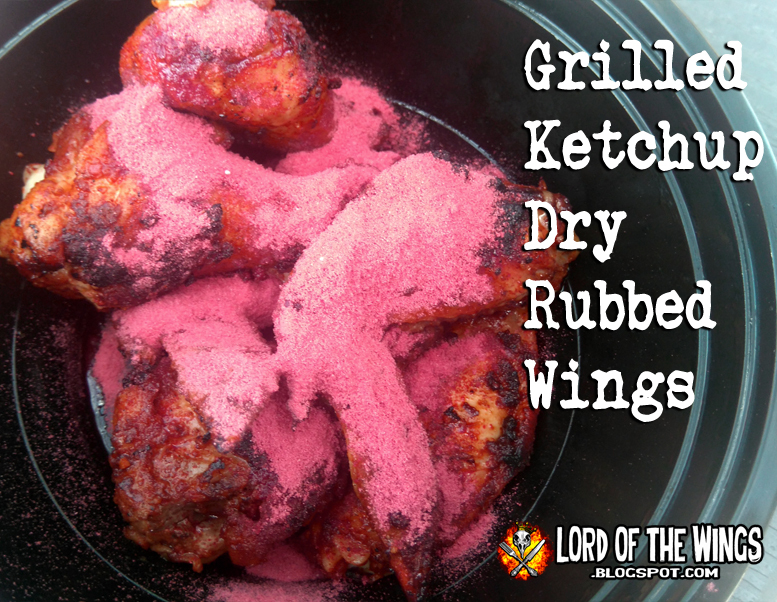 I think it would work with a fried wing, but it definitely goes with a grilled wing. Happiness Happened Here - "Bone Pool"
is Casa Luna no more?